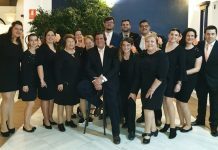 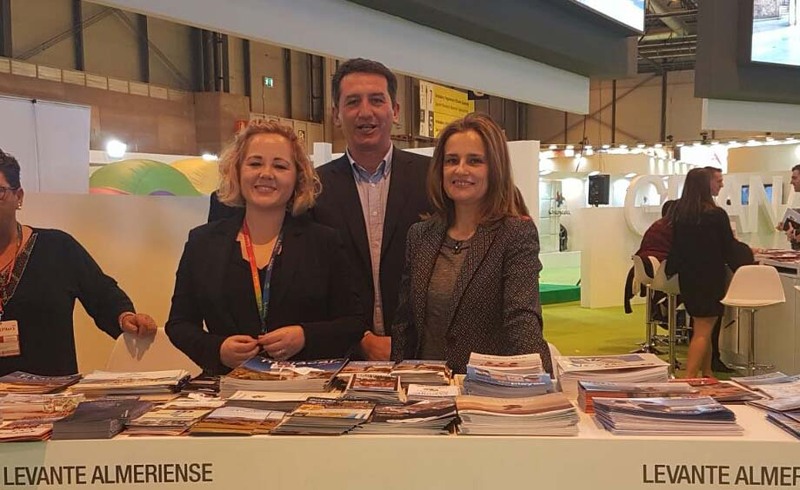 After attending this year’s FITUR Fair in Madrid, Mojácar’s tourism representatives have been evaluating their participation at what is undoubtedly their most important global tourism event. 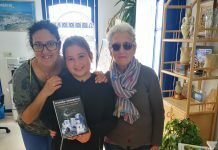 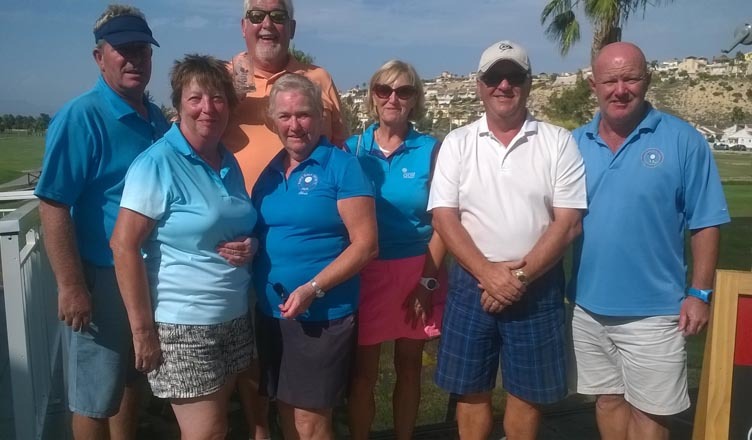 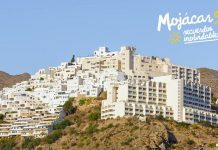 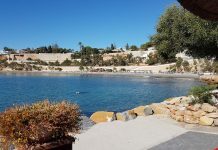 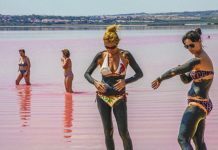 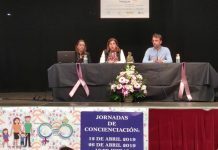 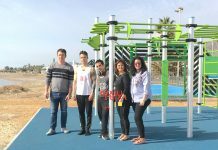 With a professional approach, both the Mojácar’s Councillor for Tourism, Emmanuel Agüero, along with the department staff, held a number of meetings in addition to dealing with the many members of the public that attended the fair this year. 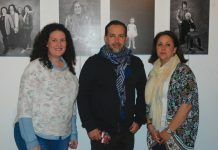 Throughout the exhibition, the tourism team along with the Councillor for Tourism focused every effort on their promotional work and business meetings whilst attending to all the public queries on their stand as this year, the Golden Indalo awards will be instead handed over later this year in Mojácar. 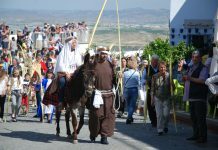 For 25 years, these presentations took place at the FITUR Fair with the intention of generating interest in the town but, as there are now a multitude of ways of dispersing information, the presentation of the emblematic Indalos in Mojácar to the recipients means that the townspeople will be more able to attend the event and take part in a special time.